The mission of PROJECT ATHLETES is to provide all athletes the opportunity to grow into elite athletes despite their individual economic levels. We cannot provide the resources to the athletes and their coaches without the generous support of individuals and corporate sponsorships. Athletes meets every teen where they are and gives them the guidance to improve their athletic prowess and become the best they can be. In the East Central Illinois region where so many of our young people struggle with poverty, hunger, and homelessness, Project Athletes gives them something to look forward to, stimulates their physical abilities, and plays a huge role in their social, emotional, and mental well-being. ______ $15,000: Elite Champion sponsor supporting Project Athletes after-school programming operations in Champaign and Urbana middle schools for an entire school year. This sponsorship would help Project Athletes reach an important milestone and long-term goal: Turn no school away, turn no student away from health, wellness, and athletic based after-school programming due to lack of financial resources. ______ $10,000: Champion Sponsor Ability to support Project Athletes operations at 1 area middle school (can be site specific or not) for an entire school year. ______ $5,000: Elite Coach School Year sponsor supports Project Athletes operations at 1 area middle school (can be site specific or not) for ½ of a school year. _______$5,000: Elite Coach Summer sponsor supports Project Athletes Summer Speed School scholarships, staffing, snacks, equipment, athletic apparel. Project Athletes Summer Speed School is operated in partnership with the Champaign Park District. 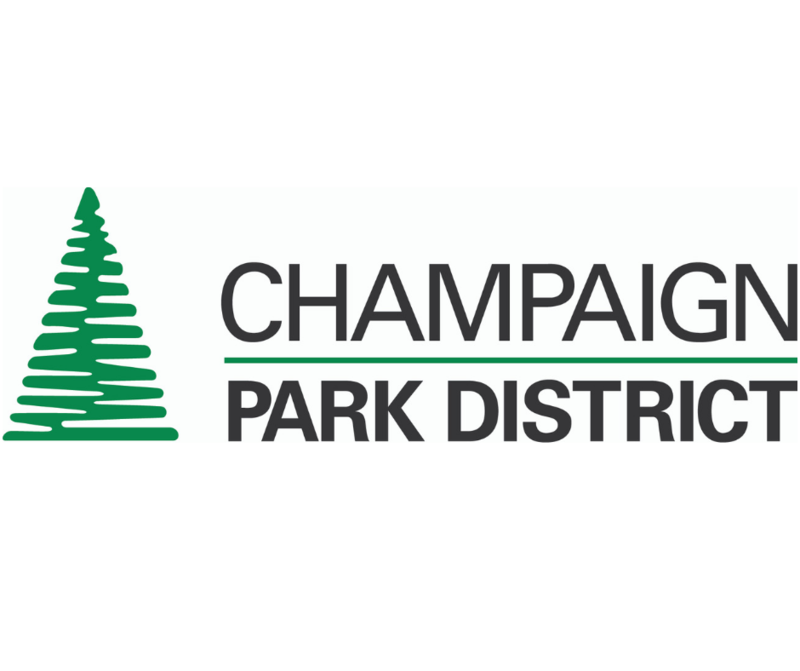 Champaign Park District donates facility space, while Project Athletes runs operations.